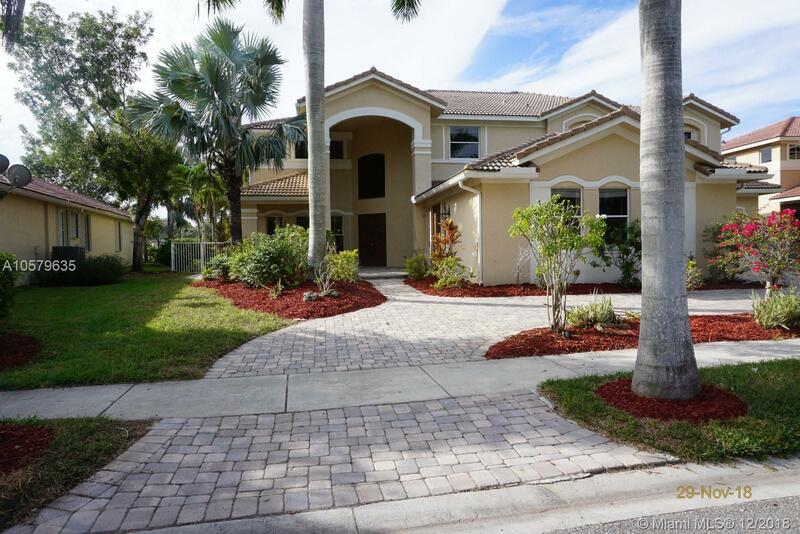 959 Nautica Dr, Weston, FL.| MLS# A10579635 | Susan J Penn l Best Agent l Buy & Sell South Florida Homes! Home has the potential of being someoneâs ultimate dream home. Large master bedroom with sitting room & large private balcony with pool area/lake views with walkin closets, roman tub, etc. Home has a large family room area upstairs and downstairs. Other rooms include large media room, office, laundry room, casita guest house w/bath with private 1 car garage & 2 car for main home. White wood cabinets in kitchen with granite counters but needs some repairs & appliances. Home has 3 zone AC system, volume/tall ceilings, knock down finish walls, 2 stair cases to the upstairs area, tri split bedroom layout. Located in a great community. All offers must be submitted by the buyerâs agent using the online offer management system. Access the system via the link in Broker Remarks. SEE ATTACHMENT. Directions: From I-75 Take Glades Rd Exit (South) To Savanah Dr (SW) To Savanah Guard Gate. Proceed Forward Past First Stop Sign To Cove Ii Entrance On Your Left/Tradewinds Bend (South) To Nautica Dr (North) To Property On Your Left. Selling Office: Florida New Dream Corp.